It can be hard to find new sites for airdrops. A lot of them list a few airdrops, but not all of them so you can maximize earnings. This complete list of the best airdrop sites will help you find sites with a lot of airdrops, so you can sign up quickly to each one. Before you start collecting from airdrops, I recommend making a separate email and use a password manager like Keepass or Lastpass. Generate a new password for each site so when your data gets leaked your other login information is safe and you don't need to reset passwords everywhere. When you finished continue on to the list! One of the bigger airdrop sites out there. Easy overview of all the ICOs that are going on. It shows the estimated value of the airdrop and how to get it. A big airdrop site that lists a few exclusive ICOS that only work together with Airdropalert. This is a legit site with a lot of good ICOS. This nifty token pays you to join airdrops. Even when the airdrop fails you will get paid in parachute token. This will make sure you always earn something, even when the airdrop fails. Parachute token vets the ICOS very carefully. It is worth it to sign up for their airdrops. Tokendrops also pays users, but I did not try that one personally yet. Make an account or search on google for "bitcointalk + airdrop" and sort by latest to find the newest airdrops. These are not vetted, and at your own risk so make sure not to enter any private information. When it feels too sketchy, dont join them. This one has a load of airdrops with the listing on how much you get. You need to do your own calculations on each one if it is worth joining. This Telegram channel (you need to make an account) lists new airdrops so you can easily sign up for them. You can also turn on notifications to be early when an airdrop is popular and can be full if you are too late. Another huge list of airdrops. This user posts about new airdrops on twitter you might want to join. You can also search on twitter for the hashtag #airdrop to find some new ones. 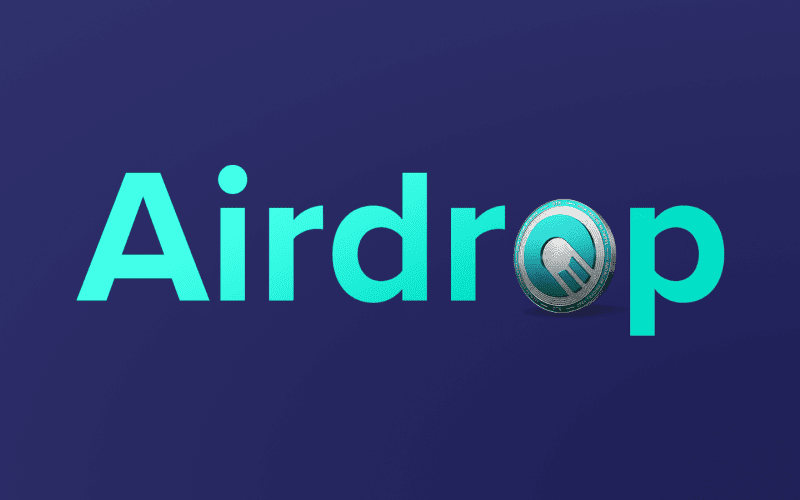 This airdrop site exclusively lists coins that are available for an airdrop. Not a single one vetted, so make sure you dont enter private information on the site. 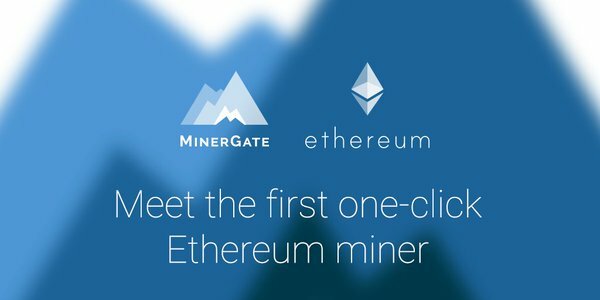 This site informs new users about airdrops and what the coins do in the future. Very nice if you need quick information about the drop before you sign up to them. Another massive list with airdrops, that get updated regularly. This thread on Bitcoingarden is updated with the latest airdrops. Already worth it to make an account just for the guides and reviews posted on there. And to get information on what ICOS you should try. This user uploads a lot of niche airdrops not everyone knows about. We try to make this list as best as possible, and will update it a lot in the future when links might break. Make sure to come back to find even more airdrop lists.